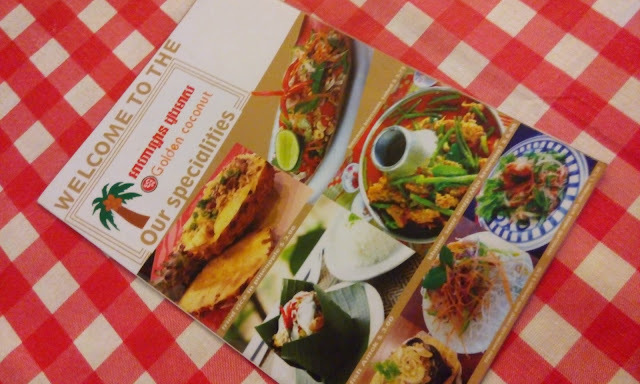 Dining in Siem Reap is a heaven for foodies since prices are relatively cheap and portions are generous even if they say that the food you order is good for only one person. Price range are between $1 to $3. But there are also restaurants that's a bit pricey with meals that costs $4-9. Of course, if you dine at the posh hotels, be ready to shell out more dollars. ;) Also, currency used in Siem Reap is U.S. dollars so always have some $1s and $5s. Change given is in dollars also except when you have change for $.25 or $.50, then they will give you change in riel (khr). Golden Coconut is an open-type eatery near the Night Market and Pub Street. 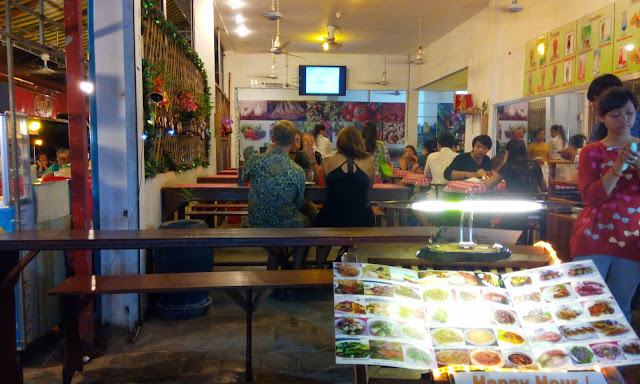 The diners are mostly locals with some foreigners / backpackers who are on-a-budget. The meals here are between $2 to $4, with a few exceptions for special dishes that costs not more than $6. 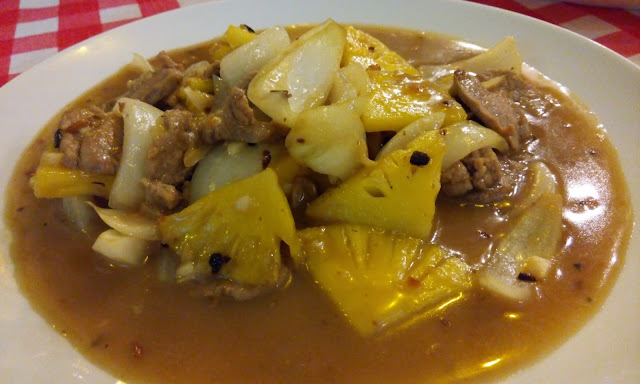 Beef With Pineapple. This comes with a serving of rice and costs $2. The beef is tender and the pineapples crunchy. The sauce becomes flavorful because of garlic and kampot pepper. This is a Khmer or local dish. Chicken Barbeque. 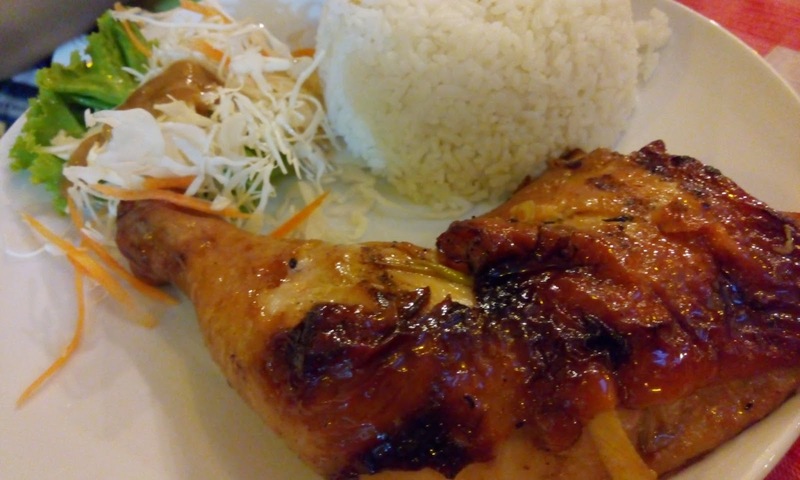 Very flavorful so we suspect that the chicken is marinated overnight in the special barbeque sauce. This dish costs $2.5 and comes with a side dish of pickled papaya (atchara). Mojito. 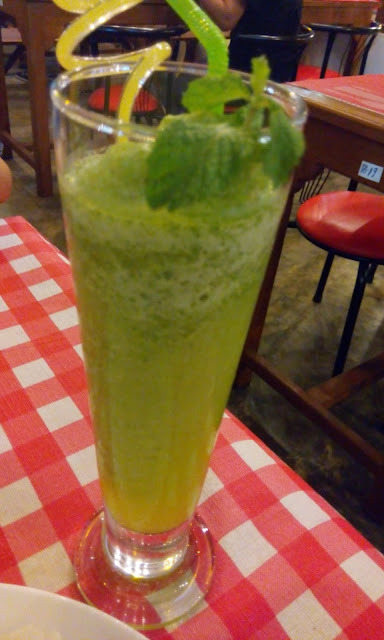 My friend ordered this and it costs only $1.50. She said that the premium liquors are used and that it has the right "punch." 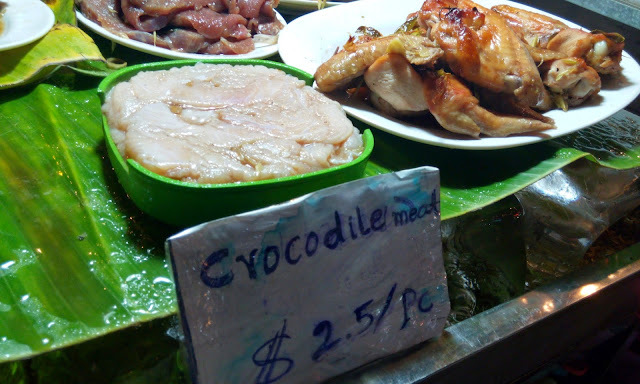 Crocodile Meat. The restaurant also serve crocodile meat for grilling. We were tempted to order this but chickened-out. Another reason is I feel sorry for the poor crocodile. this is a good guide!! !